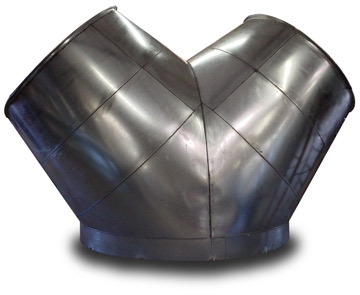 From 1″ to 120″, our round capacity has you covered. 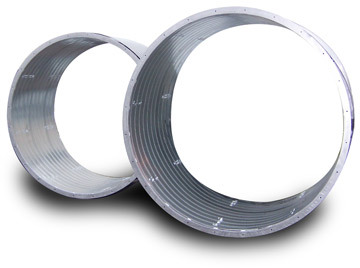 We manufacture round spiral pipe, longseam pipe and fittings from a variety of gauges and materials including galvanized, galvaneal, aluminum, PVC coated, stainless steel and carbon steel in singlewall, lined and doublewall configurations. 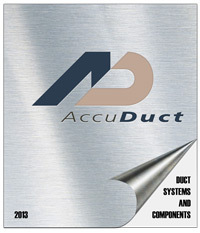 We supply our round duct and fittings with a wide variety of connecting systems. Slip Couplings, AccuFlanges, QuickDraw bands, swaged / expanded ends and angle rings are all available factory installed or loose for field installation. Whatever the specifications require, we have the labor-saving connections to make installing our products a snap.